Elders who consume more than two standard portions of mushrooms a week are 50% less likely to have mild cognitive impairment. A six -year study done by National University of Singapore Young Loo Lin School of Medicine found that consuming 300 grams of mushrooms per week significantly reduced the changes of cognitive decline. Mild Cognitive Decline is a stage in between normal ageing and more serious decline of dementia. The data was collected form 600 elderly Chinese people over the age of 60. 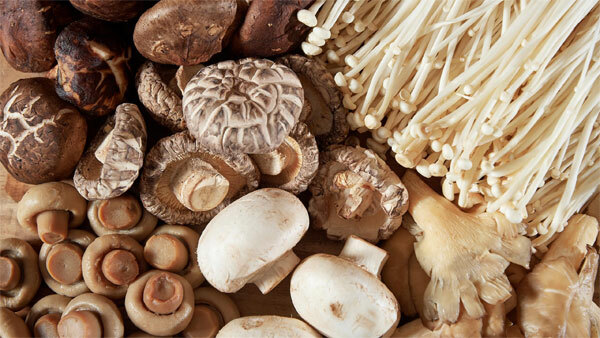 The ingredient in mushroom which arrests cognitive decline is a compound called ergothioneine. With increasing life span, the quality of life also is important for the elderly. Hence, focus should be on foods that help arrest cognitive decline and hence the relevance of such research reports.